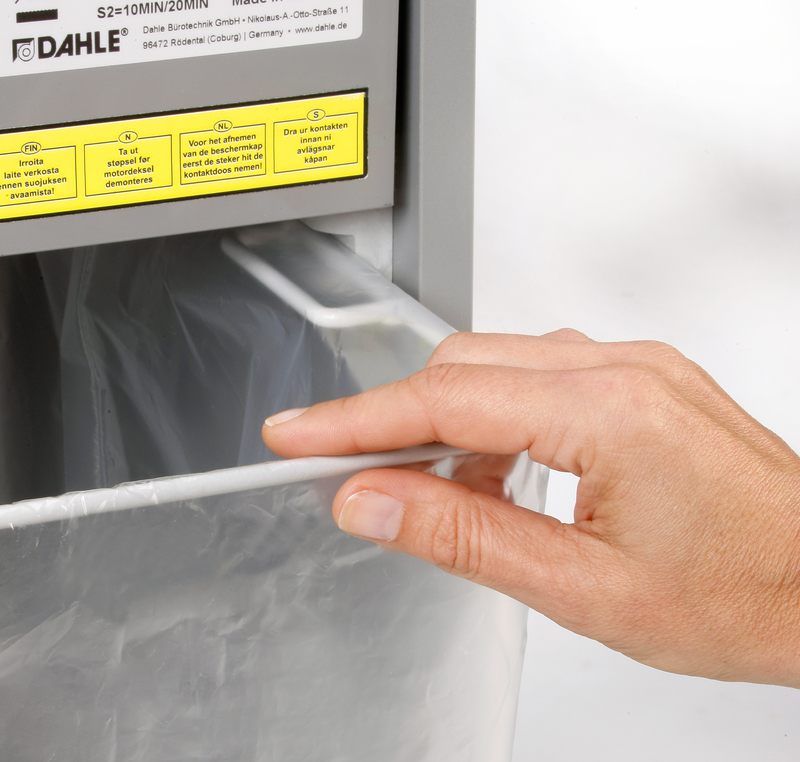 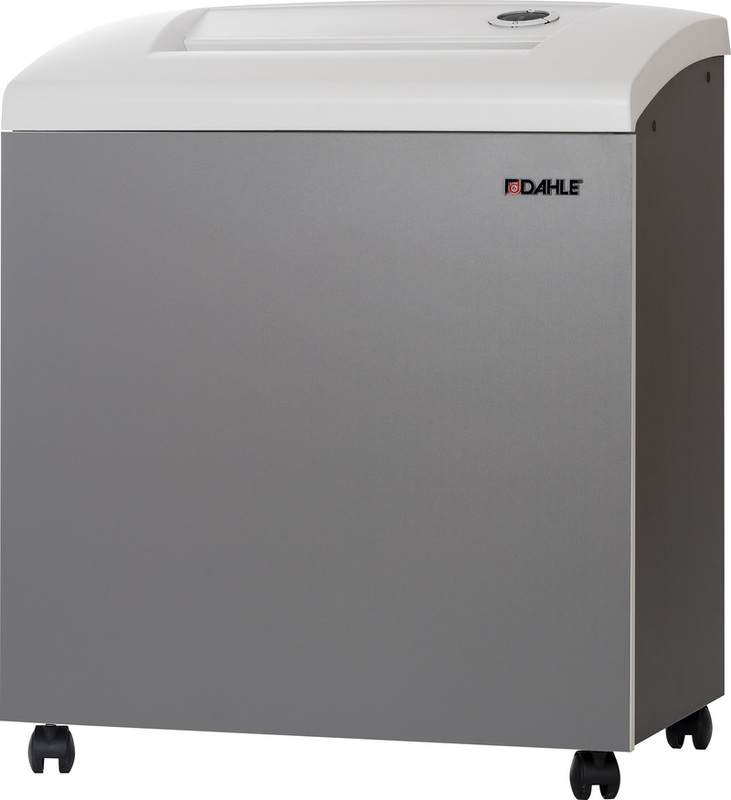 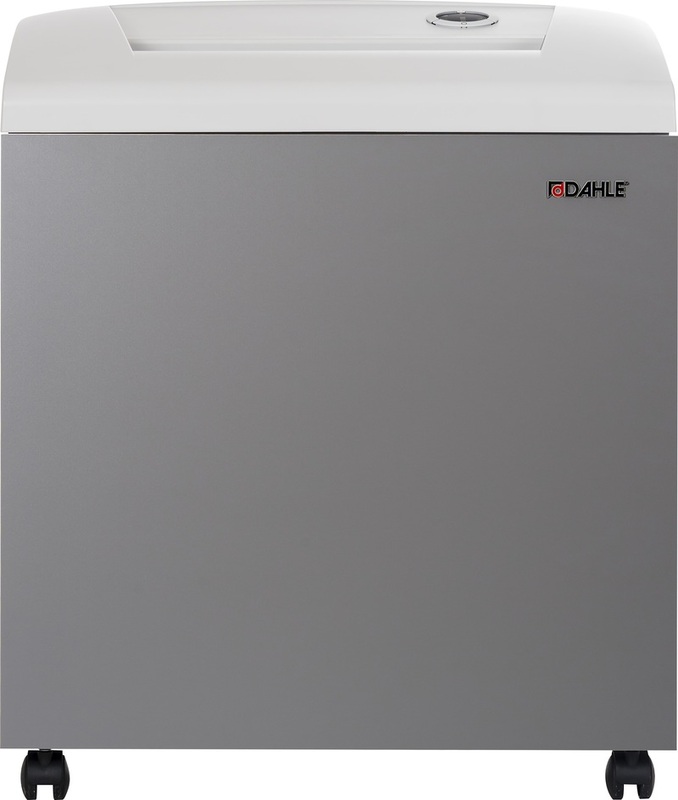 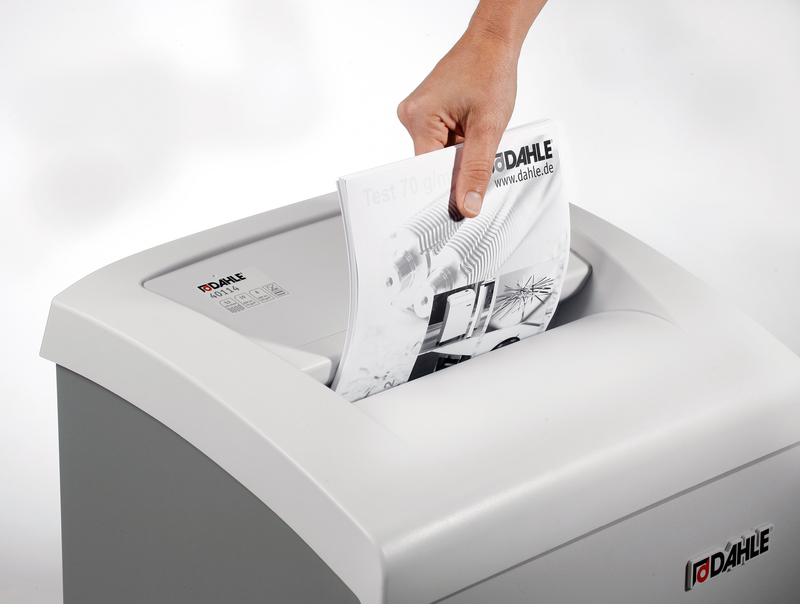 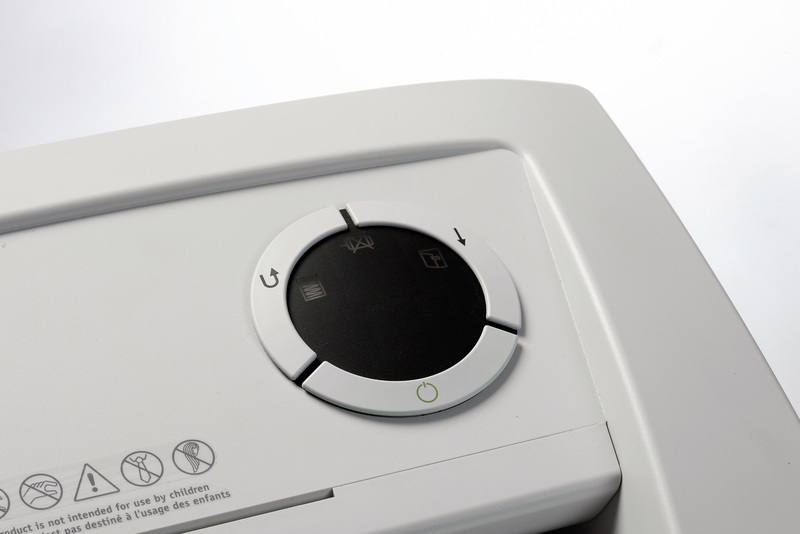 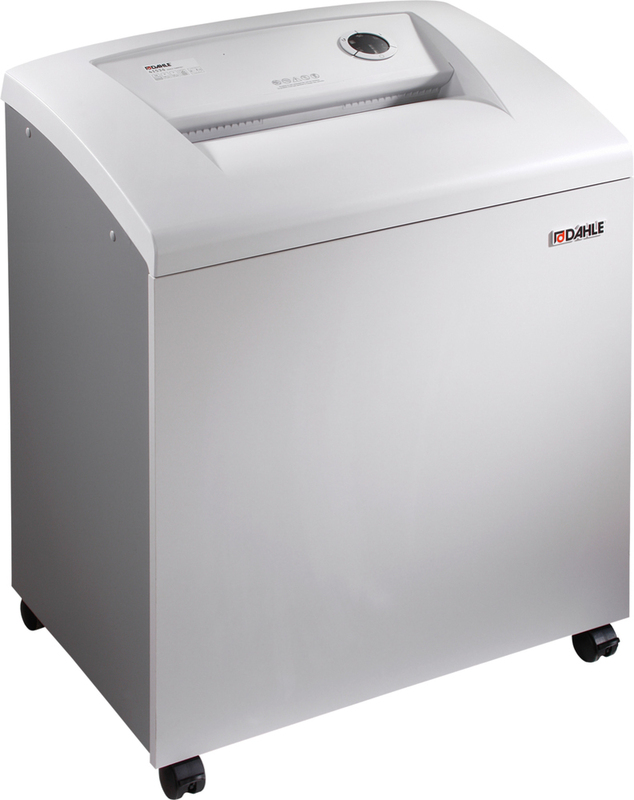 The Dahle 40530 Small Department Professional Shredder is easy to use and designed for years of reliable use. 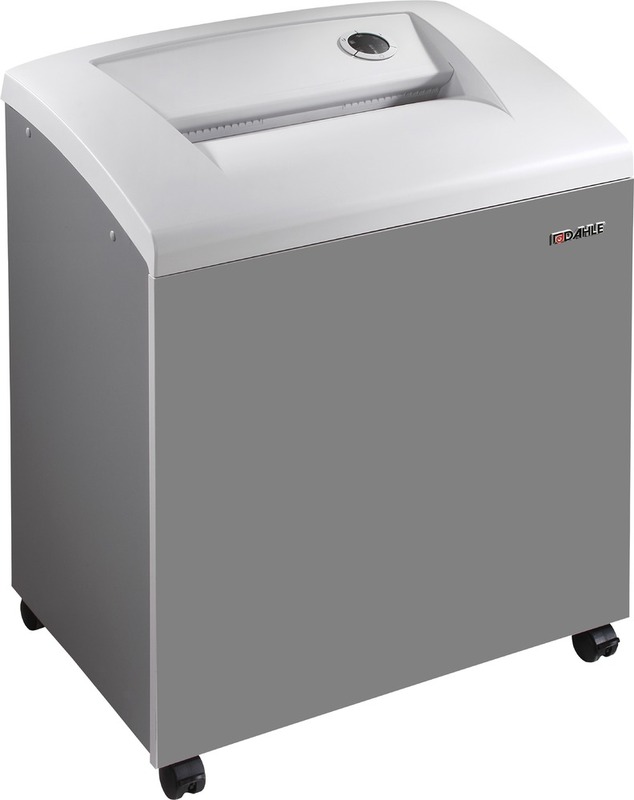 The 40530 is built with a 12" feed opening and can shred up to 10 sheets of #20 paper at a time. 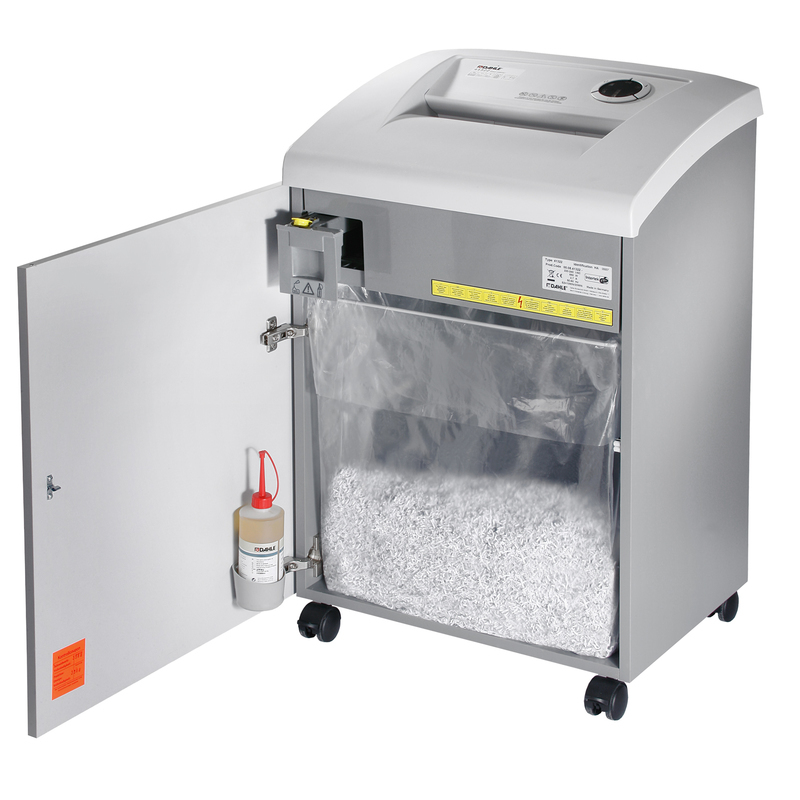 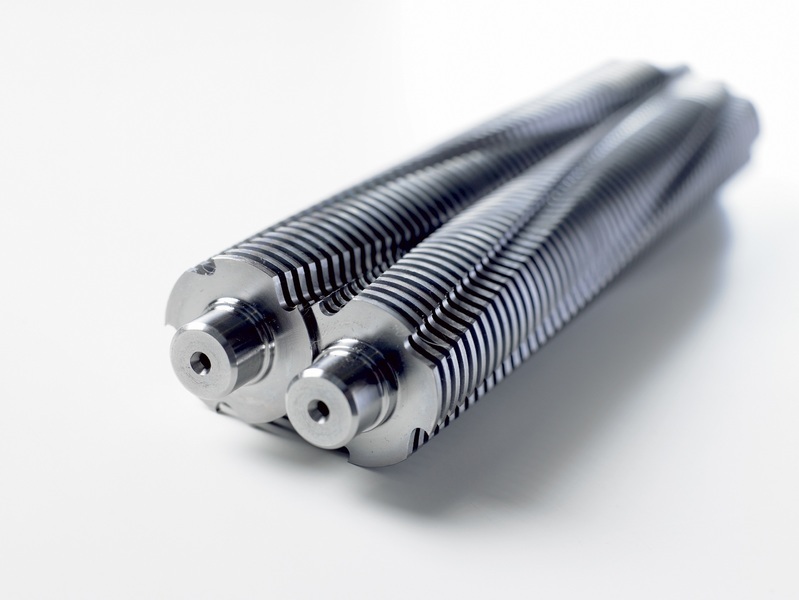 This cross-cut machine offers a 1/32" x 7/16" particle size with 38 gallons of waste capacity. 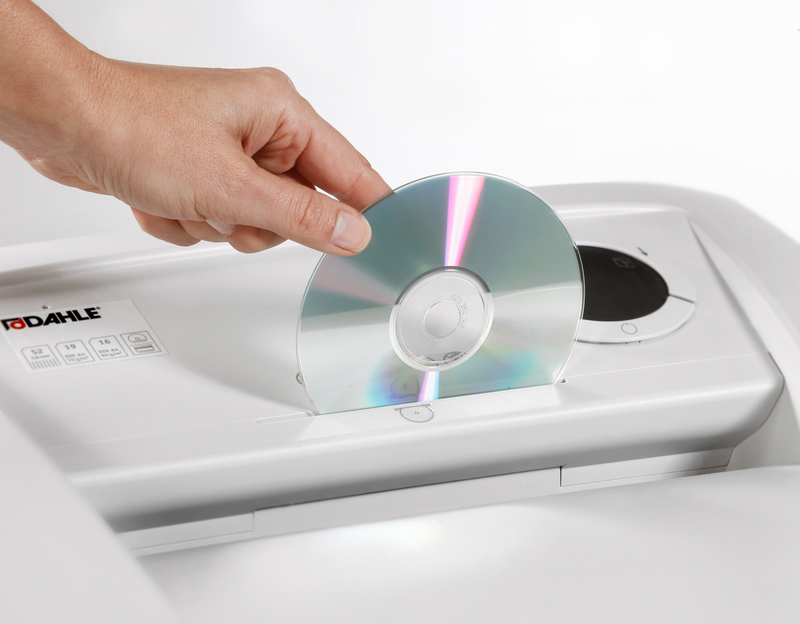 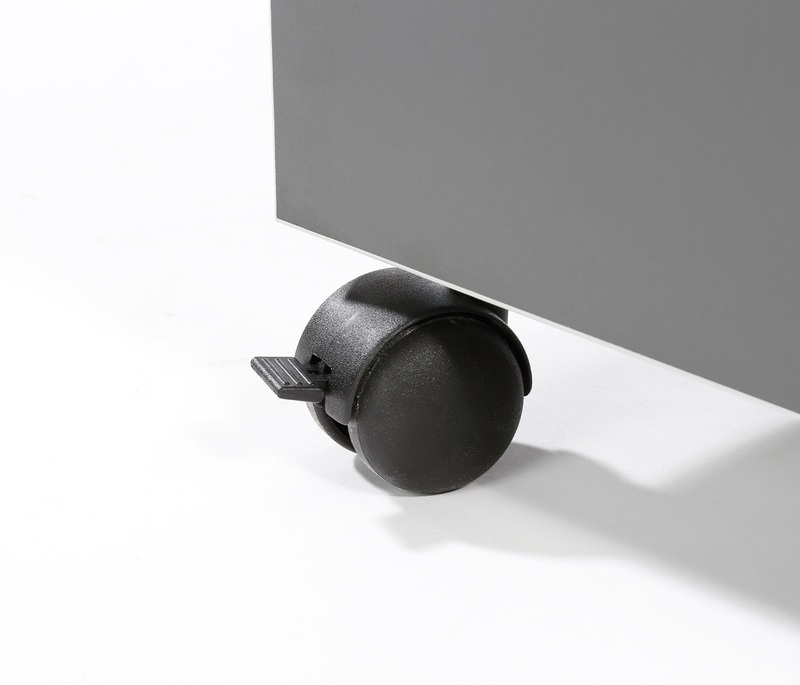 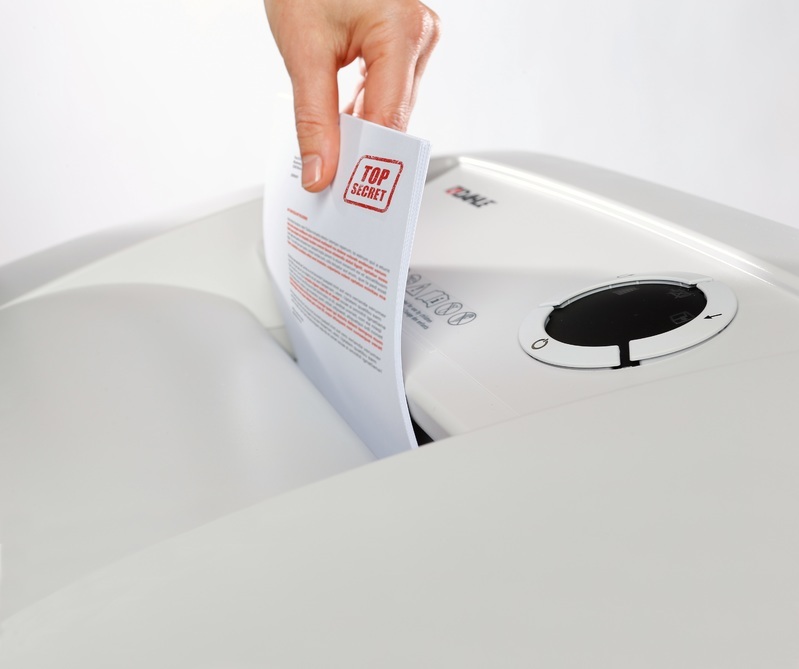 It's a perfect shredder for destroying mar­keting plans, health records, and any other confidential information that should not be seen by others. 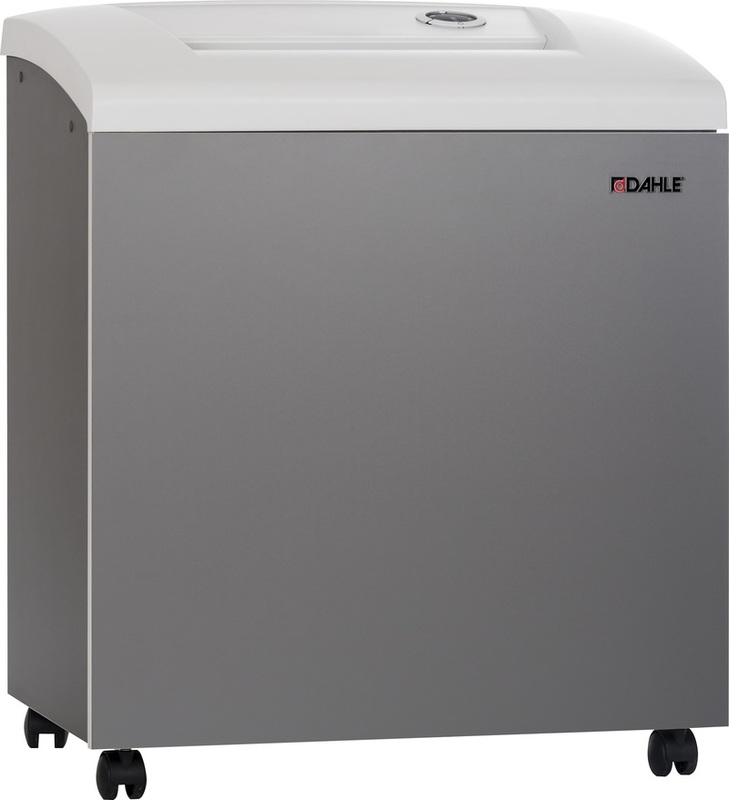 Known for their power and waste capacity, Dahle Small Department Shredders are designed to accommodate the needs of most small departments and can shred up to 8,000 sheets per day.